When Sandra Aamodt talks about dieting, people listen … or, they stick their fingers in their ears and go la, la, la. 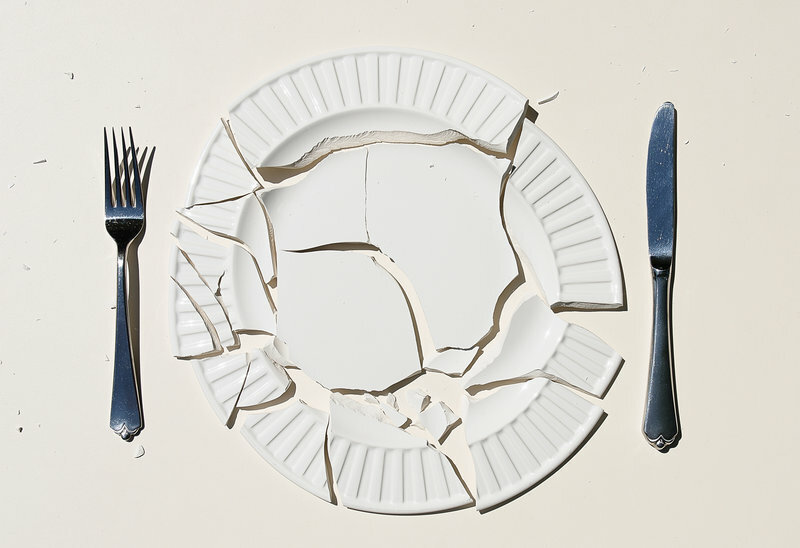 Aamodt’s neuroscientific take on why diets backfire is that divisive. Aamodt is a neuroscientist, book author and former editor of a leading brain research journal. She’s also become a prominent evangelist of the message that traditional diets just don’t work and often leave the dieter worse off than before. And she’s an enthusiastic proponent of mindful eating. To read more from JEAN FAIN, click here.